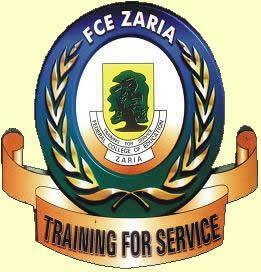 The authorities of Federal College of Education, Zaria (formerly Northern Secondary Teachers College (Est. 1962) and ATC/ABU Zaria) are planning for a Combined Convocation Ceremony (2006 – 2018) and Golden Jubilee (1962 – 2012), which might take place early 2019. It is to this end that the College requests NCE graduates from 2006 – 2018 to visit the following web address and indicate their interest to attend the ceremony by supplying the required information for the purpose of the Combined Convocation Ceremony. The collected data will enable the College prepare adequately for the NCE graduates desirous to attend the event.